Harvest is a boutique talent recruitment and HR consultancy firm based in Geelong. 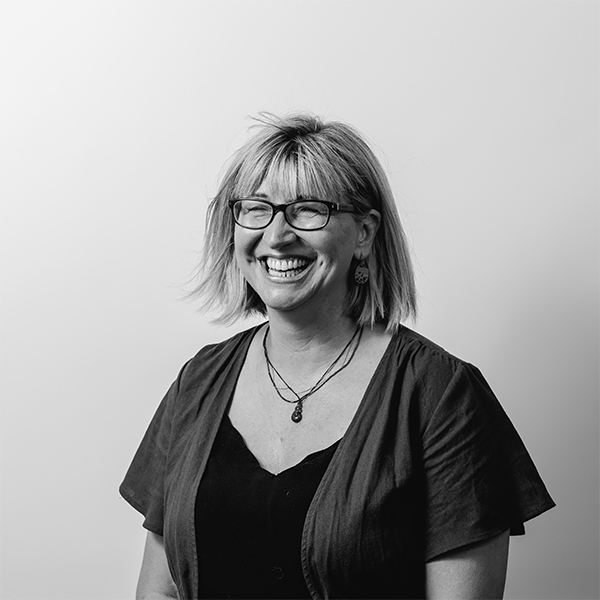 Returning to her hometown of Geelong in 2009, Maree established Harvest to bring best-practice talent acquisition and Executive search to the Geelong and South West Victoria regions. 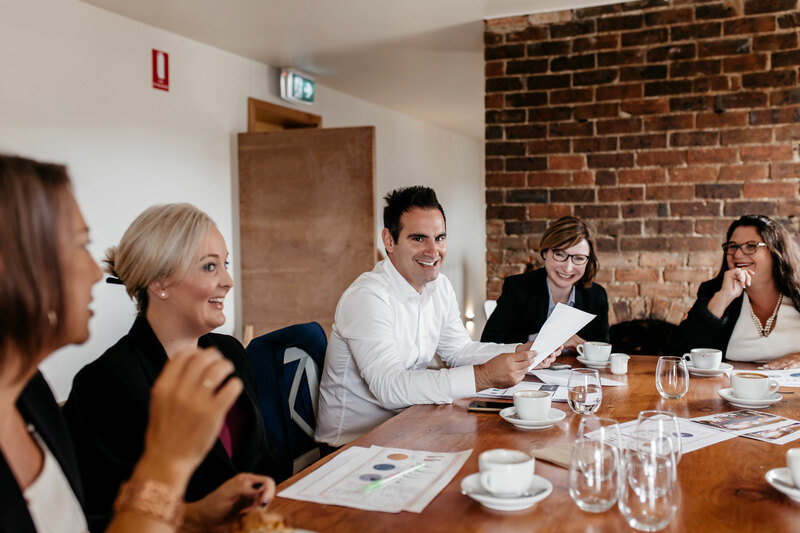 Today, Harvest is a well-known player in the Geelong talent recruitment, Executive search and human resources field with strong experience in placing some of the region’s most difficult to fill roles. Simone heads up our HR Solutions division working closely with a team of specialised HR Partners to support our Client’s needs. Simone commenced her career in Recruitment over ten years ago, working in Melbourne and the UK. As her career naturally progressed into the HR Generalist space, Simone completed her Diploma HR Management in 2011. 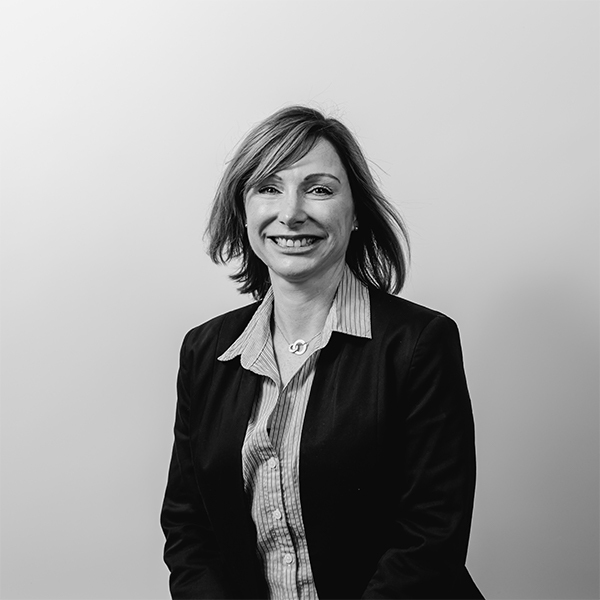 Working within various industry sectors, Simone has demonstrated Leadership experience working across the full employee lifecycle partnering with Senior Management and promoting the ‘value-add’ of HR. Geelong is home for Simone due to the lifestyle, community/family feel, and the exciting growth set for Geelong’s future. 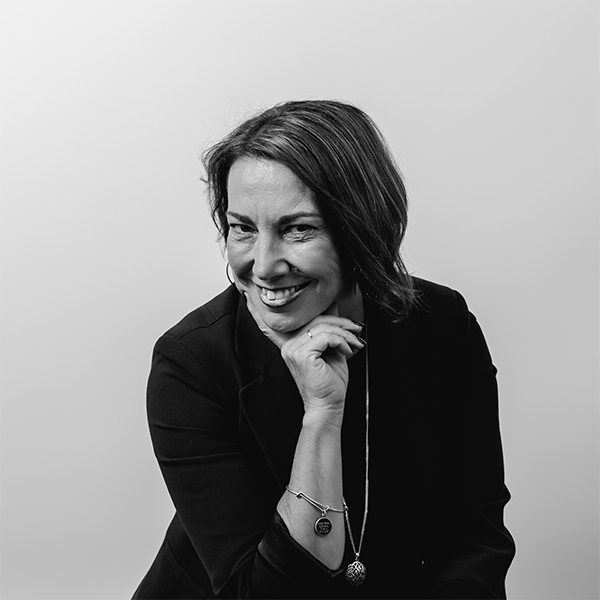 She is passionate about partnering with her Clients to achieve desired outcomes, provide professional support and advice to meet all their HR needs. Additionally, ensuring organisations have top talent on board. 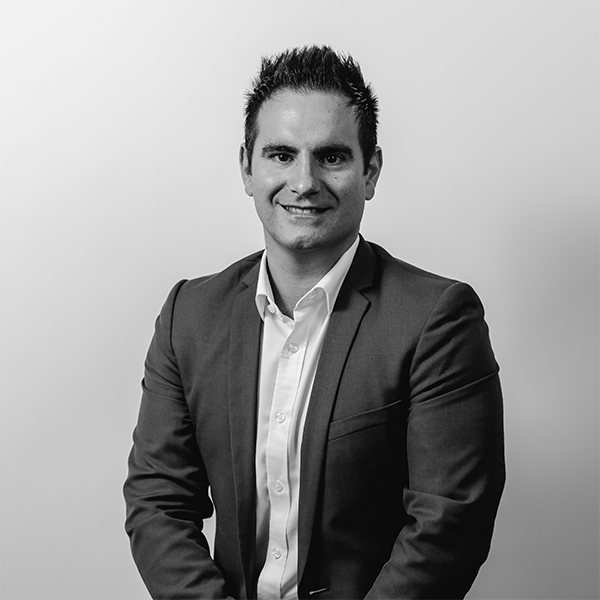 Sean is an experienced recruitment professional specialising in executive placements. A commercially astute consultant and account manager, Sean matches high performing candidates with commensurate career opportunities in various sectors. He is a trusted advisor to clients and candidates alike, offering market insight with a wide industry network. He has successfully recruited talent into leading blue chip and SME Australian organisations. Sean’s approach to innovation is to develop new ways of unearthing talent outside of traditional sourcing methods. Sarah is a skilled Sales and Business Development Manager. Her most recent experience saw her work across Hospitality Recruitment as Business Manager of a social media driven hospitality JobSite in London. 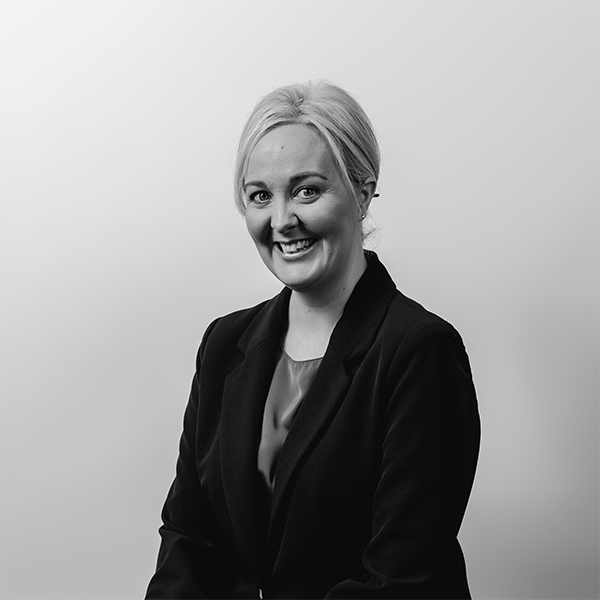 Sarah has extensive recruitment management experience and is skilled in managing large and SME business contracts, filling high volume general labour needs and low volume specialised roles in addition to putting teams in place, on and off site to fulfill client recruitment contracts. Sarah joins the team as Harvest Recruitment’s Temporary Recruitment Lead and is here to solve all of your Industrial Recruitment questions. 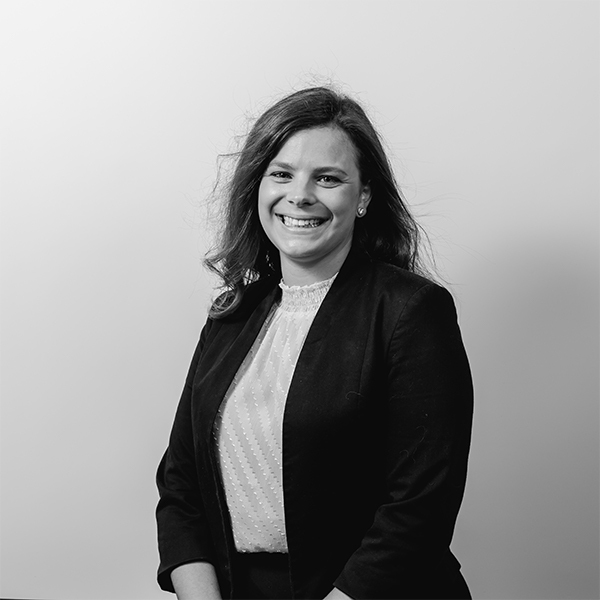 Danni is an experienced Recruitment Consultant with over 8 years of experience in end-to-end permanent and labour hire recruitment, as well as HR Administration experience and most recently completing qualifications in Human Resources. She also has over 20 years of experience in administration and customer service covering the travel and hospitality industries. Danni’s passion is finding the right person for the job everytime and building rapport with both her candidates and clients. Amy Cotton is an experienced recruiter, who’s worked in various sectors including administration , customer services and reception. This experience was gained in regional Victoria and Perth, giving Amy a great insight into regional recruitment. Amy is excited to be working with Geelong Business and Geelong Job seekers. 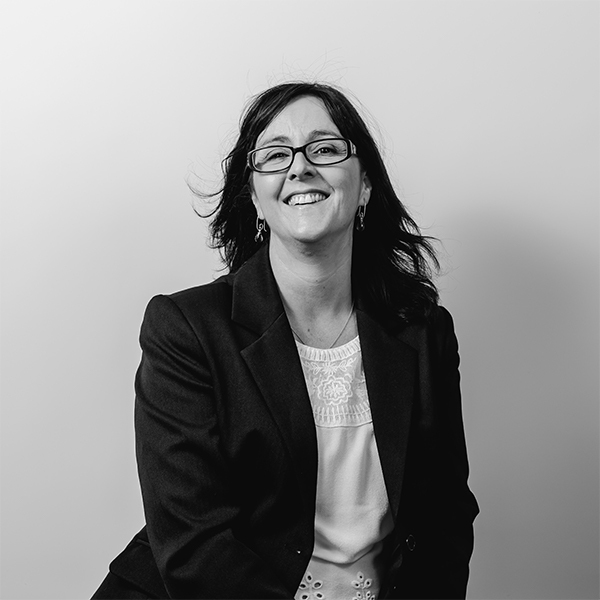 Tanya has over 13 years’ experience in helping people understand and define their next steps. Tanya has worked in careers leadership positions with people at all points of the employment life cycle and across industries and through Harvest, delivering a range of careers and transition solutions aimed at helping people, market their experience and skill, plan for the future, manage transition through significant professional change. Tanya holds a Graduate Diploma in Management Communication, Graduate Certificates in Career Development, Adult Training and Education and is certified MBTI 1 and 11 and Morrisby training. Whether it’s starting your career journey, developing professionally, enhancing your job applications, searching for your next role or negotiating change, Harvest Careers can provide the boost and inspiration you need for the next step. With a Diploma in Human Resource Management, Ashleigh brings 8 years in HR administrative support in the recruitment industry. She has seven years in the sector and has been accustomed to being the sole administrator responsible for providing coordination, administration and office management support for a team of 11 executive recruitment consultants. 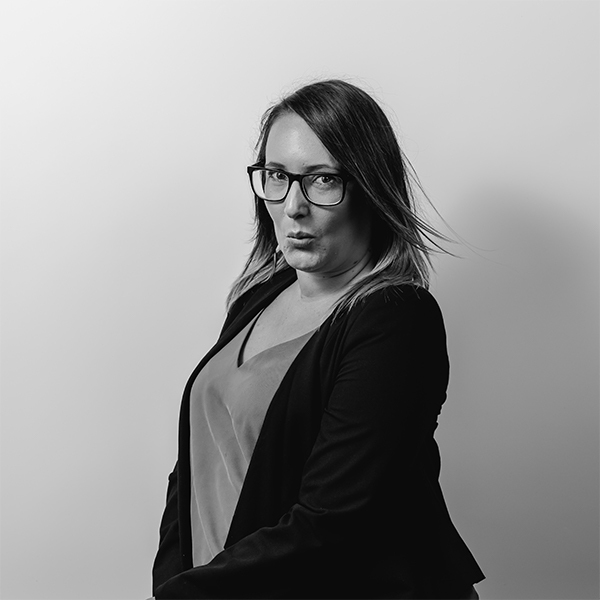 Ashleigh plays a key support role, assisting with responding to candidate queries, CV formatting, arranging interviews, preparing employment contracts for temp employees as well as various administrative duties.